Motorola is running some rather tempting sounding deals right now. There’s $140 off some second generation Moto X handsets, and the option to grab a Moto 360 smartwatch for free with a phone purchase. But you will have to act fast, as there’s just a few hours left! So here’s how it all breaks down. 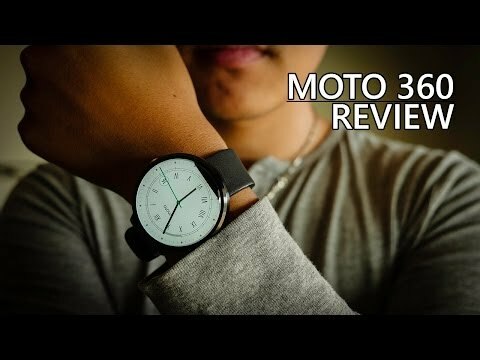 The free Moto 360 (1st Gen) offer applies if you buy a new 64GB model of either the Moto X Pure Edition or the Droid Turbo 2. Once you’ve stuck your choice of phone and smartwatch into your basket, Motorola will apply a $199.99 discount to the total when you go to check out. Speaking of the Pure Edition, customers can also save $125 on Moto X Pure Edition designs by Jonathan Adler. There are three exclusive designs to choose from, priced at $349.99. All of Motorola’s deals end at 10:59am US Central Time on April 1st, so that leaves just a few hours to pick up a purchase. Any takers out there?